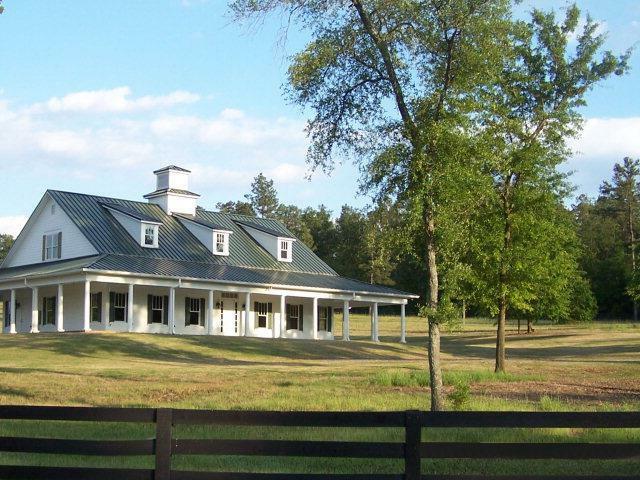 Goodsprings Plantation is the ideal choice for your dream home! This charming southern community offers the peace and serenity of country living with all the conveniences of city life. In today's market, it is a true luxury to find spacious lots ranging in size from 1 to 7 acres. All residents enjoy access to 500 acre reserve area plus spectacular club house. Located less than 5 minutes to Bridgestone, USC Aiken, Aiken Regional Hospital, Richland Avenue, Aiken Augusta Highway, the all new state of the art YMCA Fitness Center and Outdoor Water Park, and Sage Valley Golf Club!